"Equipping you with leading edge teaching methodology." 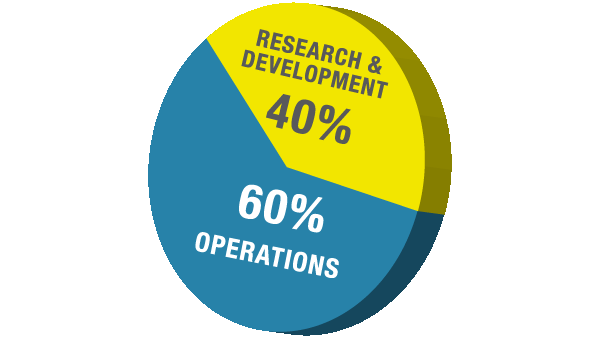 40% of Q-dees' workforce is dedicated to continuous Research and Development. Millions have been invested into our ongoing research to provide franchisees with the best integrated education solutions and system. These guys? They're the secret to your children's and business' success. Our Research & Development team is responsible for creating Q-dees' innovative and cutting-edge and teaching tools. They keep the syllabus current, age-appropriate and exciting. At Q-dees, you can be sure that learning is always creative, fun, interactive and intelligent. Great emphasis is placed on our children's holistic development. Through our carefully designed programmes, we aim to promote academic excellence and personal growth in order to facilitate our children's unlimited learning potential. Our operations team provides guidance while motivating you towards success. They ensure that your centre runs smoothly at all times and that you'll get the best Q-dees' quality standards and services, from safety and security issues to programme implementation and more! Q-dees continuously implements nationwide marketing initiatives that help promote the brand. 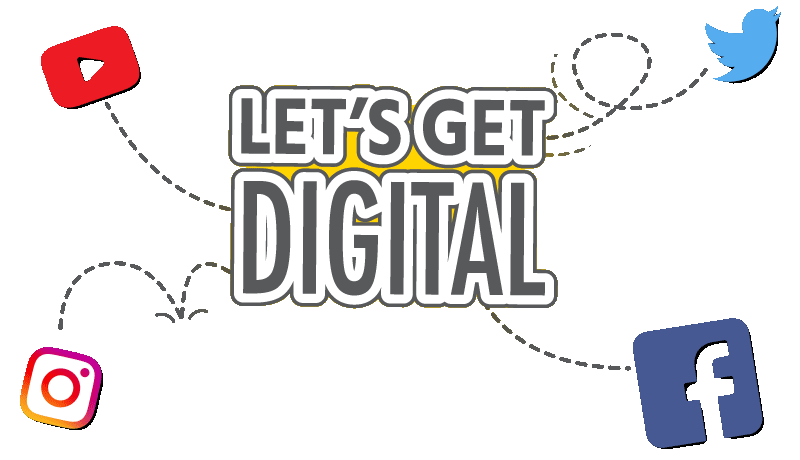 Take advantage of our extensive brand-building efforts and watch your business grow! We understand that the process of starting up a business may be intimidating. But fear not, our comprehensive trainingcourses and manuals cover everything you need to know about our operations, programmes, business and marketing strategies.